Napa cabbage, shooting in the movement. Cuttig board. 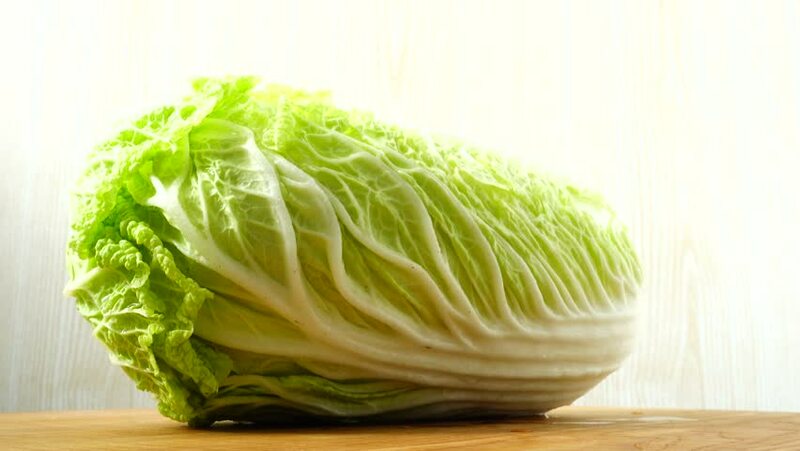 4k00:25Napa cabbage, shooting in the movement. Cuttig board.